Are you seeking for a good sound system that will not only make your Live Gigs a roaring success but also impactful? We would very much love to be in contact with you. We regularly remind ourselves that every meeting is vital to you, our client. For an event to be successful, the right sound/clear audio is very vital. Speakers need to be heard clearly, and all this rotates around good and powerful sound system. Audio plays a significant role in Live Performances, which is why we will assist you in choosing the right system. We proudly deliver the sound system to your Live Gigs site on time and pick it up after. We realized that our customers need more assistance with the events than just supplying the sound equipment. Delivery and pickup services are smoothly organized to make it easier on the client. Need assistance in setting up the equipment? You don’t have enough time to set the gear up before your event begins? We understand that sound systems are complicated and setting them up is time consuming therefore we got you covered on that area. Our prices on these services depend on venue, working hours and type of gear rented. Equipment renting does not have to be a bother. We promise to premier client service, providing top notch and quality gear, faster rental process and top equipment brands. 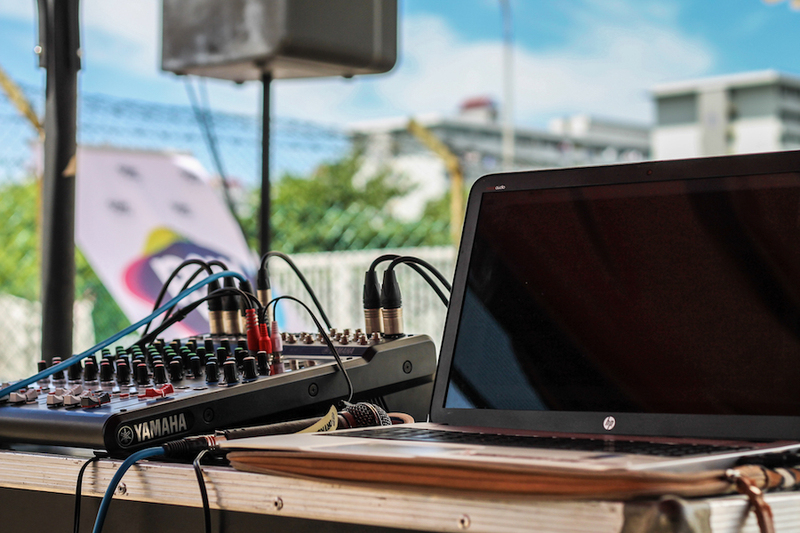 When you agree to have us deliver to you, our professional and fast sound engineers will set up the system, and be there throughout the event to make sure that the sound system operates smoothly and to check that produced sound is clear. This will enable your audience and you to have an experience to be remembered. Our priority is ensuring that our customers get the best service. A smooth and efficient setup from our experienced staff guarantees the best outcome and a success to your event. We ensure you get the perfect gear that accommodates your event and at a cost that meets your budget. No matter the size of your event (big corporate events or small parties), our skilled team produces each event with topmost energy, originality and persistence to provide the customers the most special and exclusive experience.